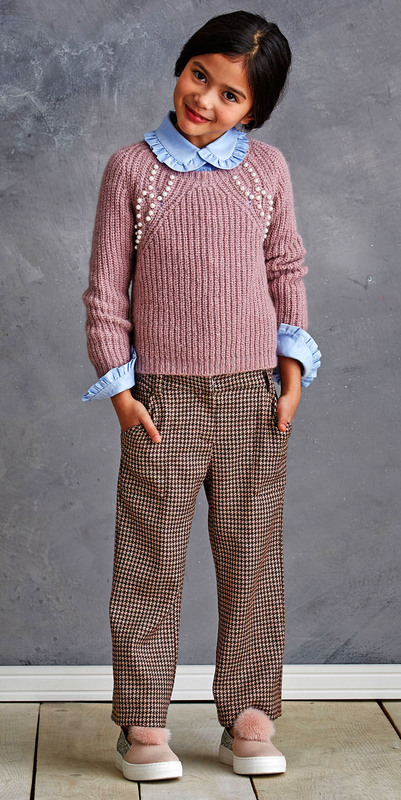 The Ermanno Scervino girl is an urban princess, who creates new trends with her dresses by creating an own rebellious, chic and glamourous style, being herself: uninhibited. Ermanno Scervino is a Florentine designer, who followed his dreams for a stint in Paris and then in Italy, where he studied architecture and learned everything he knows in the luxury goods and fashion design fields. He is knowledgeable about all the best techniques, because of his experience with the most prestigious workshops and the most beautiful fabrics.